Radio Frequency Identification (RFID) enables the automatic identification of objects using radio waves without the need for physical contact with the objects. RFID has been widely used in various fields such as logistics, manufacturing, pharmaceutical, supply chain management, healthcare, defense, aerospace and many other areas, apart from touching our everyday lives through RFID enabled car keys, ePassports, clothing, electronic items and others. However, the wide adoptions of RFID technologies also introduce serious security and privacy risks as the information stored in RFID tags can easily be retrieved by any malicious party with a compatible reader. In this talk we will introduce some trust, security and privacy challenges in RFID technologies, and based on our research, we will outline a number of schemes for authentication, ownership transfer, secure search and grouping proof in Low-cost RFID systems. Prof. Wanlei Zhou received the B.Eng and M.Eng degrees from Harbin Institute of Technology, Harbin, China in 1982 and 1984, respectively, and the PhD degree from The Australian National University, Australia, in 1991, all in Computer Science and Engineering. He also received a DSc degree (a higher Doctorate degree) from Deakin University, Australia in 2002. He is currently the Head of School of Computer Science in University of Technology Sydney (UTS) in Australia. Before joining UTS, Professor Zhou held the positions of Alfred Deakin Professor, Chair of Information Technology, and Associate Dean of Faculty of Science, Engineering and Built Environment, Deakin University. Professor Zhou has been the Head of School of Information Technology twice (Jan 2002- Apr 2006 and Jan 2009-Jan 2015) and Associate Dean of Faculty of Science and Technology in Deakin University (May 2006-Dec 2008). Professor Zhou also served as a lecturer in University of Electronic Science and Technology of China, a system programmer in HP at Massachusetts, USA; a lecturer in Monash University, Melbourne, Australia; and a lecturer in National University of Singapore, Singapore. His research interests include security and privacy, bioinformatics, and e-learning. 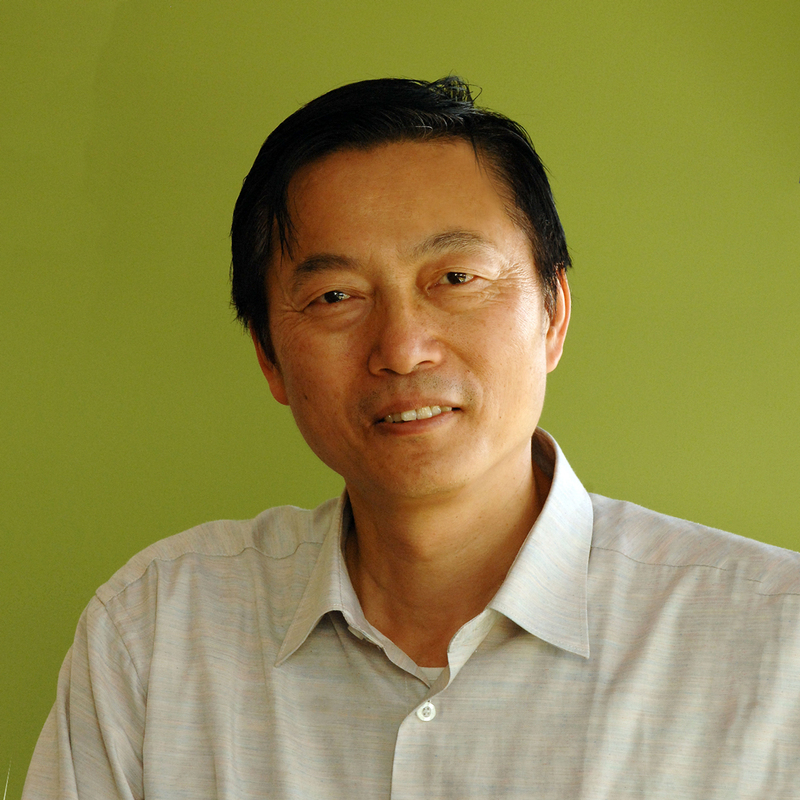 Professor Zhou has published more than 400 papers in refereed international journals and refereed international conferences proceedings, including many articles in IEEE transactions and journals. Variability in climate and recession in water reservoirs, diminishing the agrarian sector ecosystem production day by day. There is an imperative requirement to restore robustness and ensure high production rate with the use of smart communication infrastructure. Moreover, the farmers will be able to make resource efficient decisions with the availability of modern monitoring systems like Internet of agricultural things (IoAT). However, the data generated through IoAT devices is disparate which needs to be handled intelligently to bring artificial intelligence (AI), machine learning (ML) and data analytic (DA) techniques into play. In this talk, we will recommend the intensive use of coordination between AI, ML and DA at middleware to optimize the performance of IoAT system along with context awareness. Additionally, it will enable horizontal functionality for diverse services to mitigate the problem of inter-operability. An analysis is carried out using TOWS matrix to consider the effects of internal and external factors on the performance of automation techniques collaboration. This analysis points out various opportunities to innovate the livelihood of agrarian society around the globe. Nadeem Javaid received Ph.D. degree from the University of Paris-Est, in 2010. 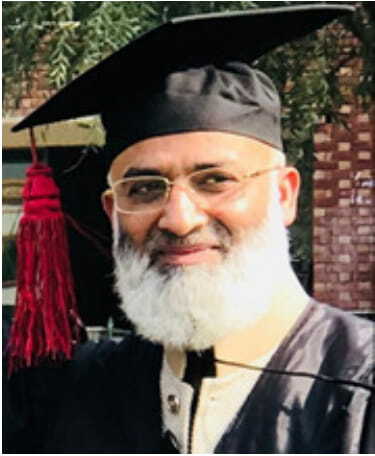 He is an Associate Professor and the founding director of the ComSens (Communications over Sensors) Lab, Department of Computer Science, COMSATS University Islamabad, Islamabad Campus, Pakistan. He has supervised 15 Ph.D. and 100 Master’s theses. He has authored over 700 papers in technical journals and international conferences. He was awarded the Best University Teacher Award 2016 by the Higher Education Commission (HEC) of Pakistan and Research Productivity Award from Pakistan Council for Science and Technology (PCST) for the year 2017. His research interests include data analytics for smart grids and IoT enabled WSNs.